Our Top Winter Warmers To See You Through In Style! For all of us living here in the UK, there’s one thing you simply can’t avoid right now… it’s daaaarn cold and might only get colder! If like us you’re battling the frosty morning and chilly nights, you’ll find yourself reaching for one of our trusty winter warmers which is exactly where we can help out! Give your collection a little revamp and add some fandom to your style with our huge collection of sweaters and hoodies. Check out our top picks to see you through winter and beyond! Perhaps some of the best casting ever! 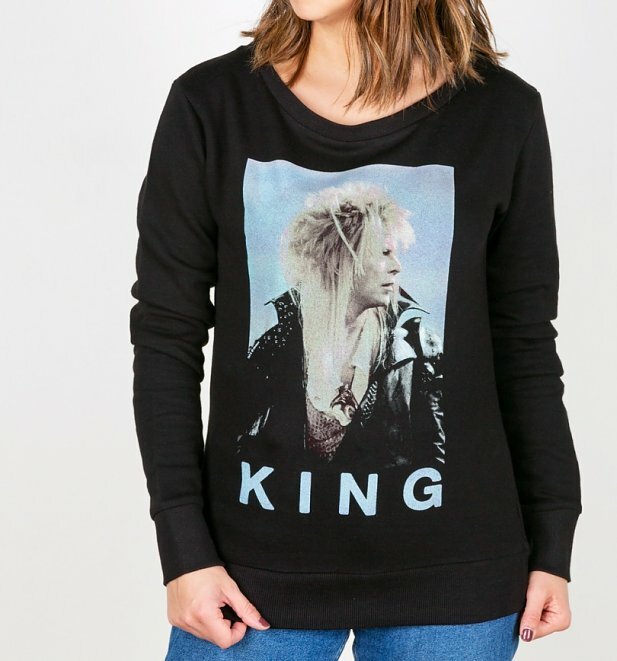 We’re taking our David Bowie and Labyrinth fandom to the next level with our exclusive Labyrinth Jareth The Goblin King Bowie Sweater! Sure to be a hit with fellow fans of this cult classic. 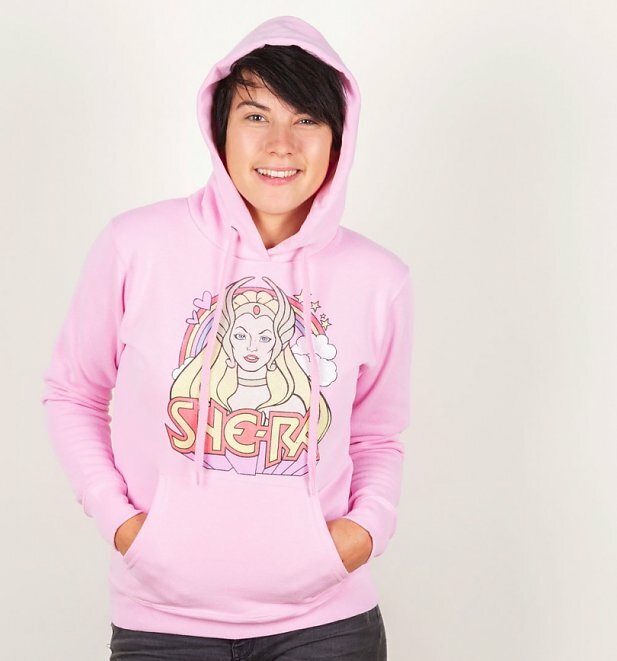 Turn your nostalgia up to the max with this stunning Women’s Retro She-Ra Rainbow Light Pink Hoodie. The heavyweight material is sure to keep away any Winter chills while you’re looking as awesome as ever! Did Point Horror kick start your love for reading? 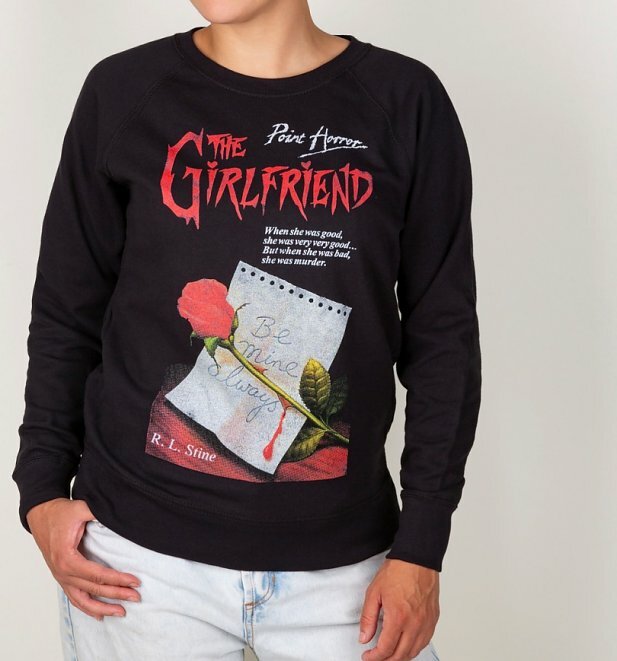 We were totally hooked growing up which is why we just had to add these Women’s Point Horror Inspired The Girlfriend Black Sweaters to our collection. Love it! Know all the words and songs to pretty much every Disney film? (We sure do!) Our Pink Disney Logo Hoodie might just be the one for you. Is it a chicken, is it a penguin? No, it’s Feathers McGraw! 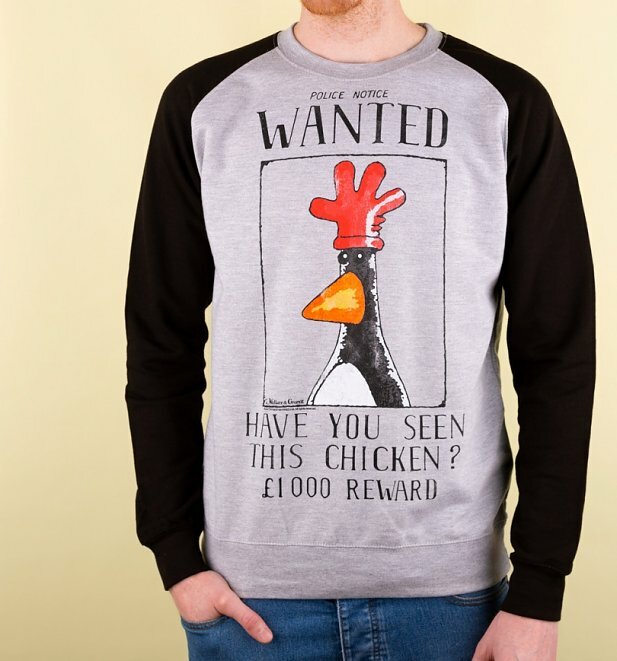 Last year we went BIG and launched a huge collection of exclusive Wallace and Gromit clothing and accessories including this epic Feathers McGraw Wanted Poster Grey And Black Raglan Baseball Sweater! Such a great way to show your love for the villain you can’t help but love. 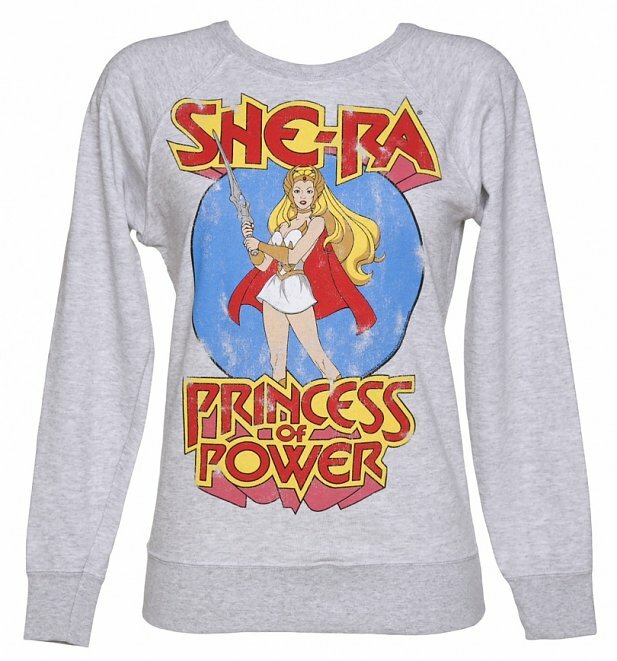 Wrap yourself up in the warm glow of 80s nostalgia with our She-Ra Princess Of Power Lightweight Sweater. Packed with 80s charm and a whole lot of She-Ra magic. Sure to become a new favourite. Does anything beat winding the night away with your favourite games? 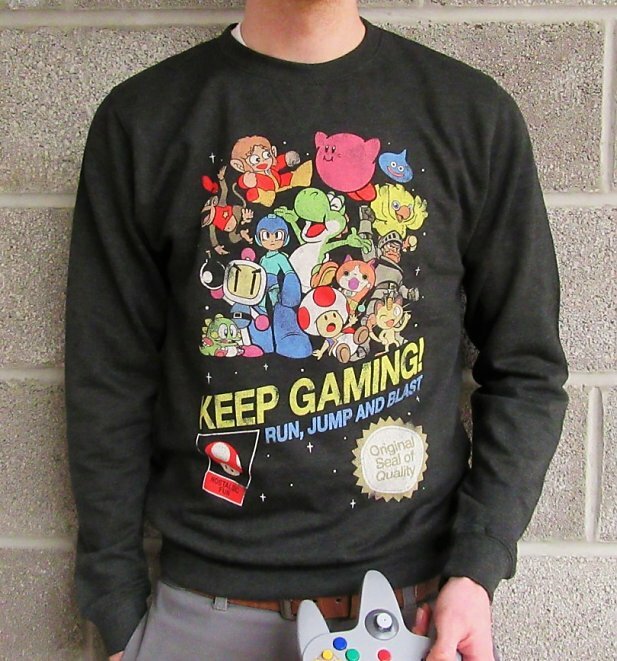 Throw yourself back into the world of Nintendo with our exclusive Keep Gaming Black Heather Sweater featuring all your favourite classic characters. There you have them, peeps! For all these and a whole lot more, check out our full collection of Sweater and Hoodies on the site including a heap of exclusive designs you won’t see elsewhere. Previous PostPrevious TruffleShuffle X Japan: Our Top Kawaii Clothing and Accessories!